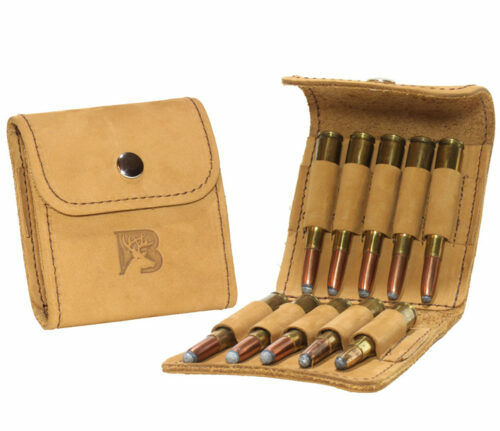 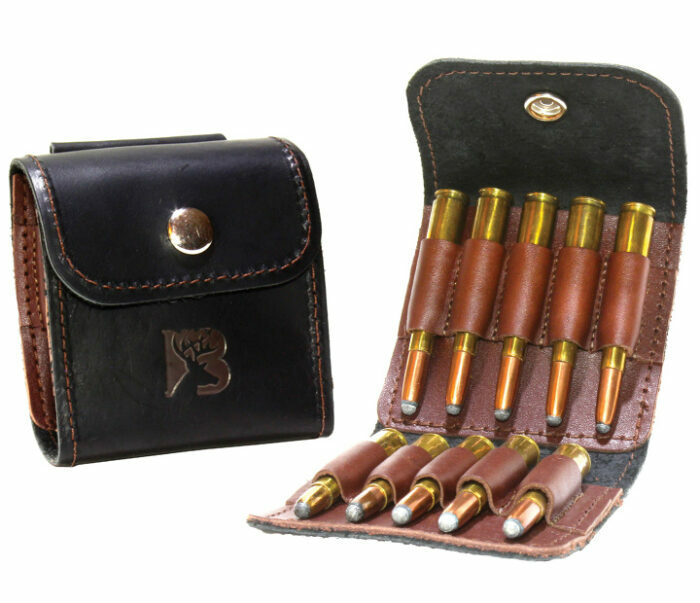 Our ammo cases are made of top grain leather. 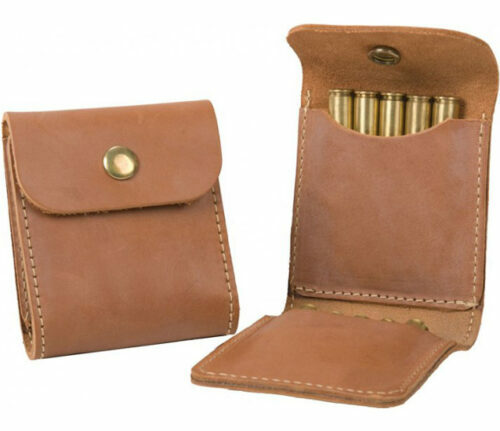 All come with a belt loop and nickle closure. 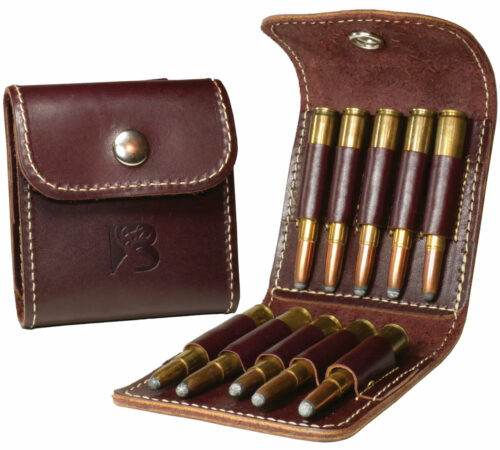 The loop style separates cartridges to help eliminate rattle, but the pouch style is more versatile. Regular fits .30-.30 and smaller, Magnum fits .30-.06 and larger.